Kano’s Hausa film industry (KANNYWOOD), has joined the supporters of All Progressives Congress in celebrating Dr Abdullahi Ganduje’s re-election. 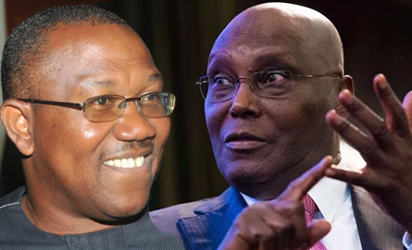 Former governor of Anambra state and Vice Presidential candidate of the Peoples Democratic Party, PDP in the 2019 election, Mr. Peter Obi has described as scandalous and height of brigandage last Saturday’s supplementary elections in Kano state. The Federal High Court, Abuja on Monday made an order allowing the Independent National Electoral Commission (INEC) to proceed with it’s plan to collate and announce the results of Tafawa Belewa Local Goverment of Bauchi State. 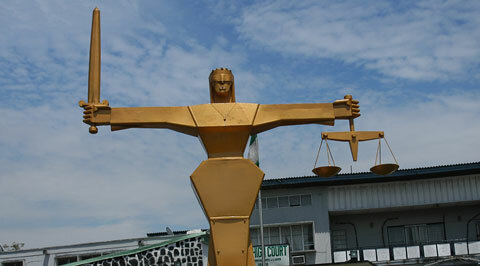 The Court of Appeal sitting in Sokoto, led by Justice Tom Yakubu, has set aside the judgement of a Zamfara High Court on the All Progressives Congress (APC) primaries that produced the party’s candidates for governorship, National and State Assembly elections. The Federal High Court in Abuja, on Monday, gave the Independent National Electoral Commission, INEC, the nod to proceed with the collation and announcing of result of the governorship election that held in Bauchi State on March 9. 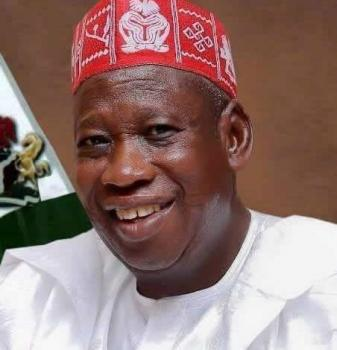 Governor Abdullahi Ganduje of Kano state who has emerged winner of the just concluded governorship election has thanked the people of Kano for reelecting him once again as he accepts the mandate. 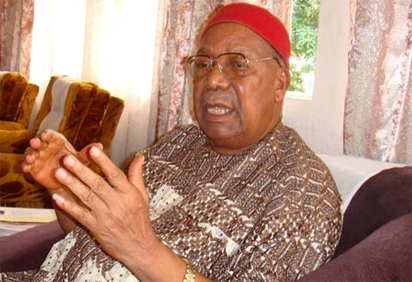 Chief Mbazulike Amaechi is a foremost nationalist . He belongs to the class of the late Dr. Nnamdi Azikiwe who fought for Nigeria’s independence. The self-professed link between the old and current politicians was also the First Republic Aviation Minister. 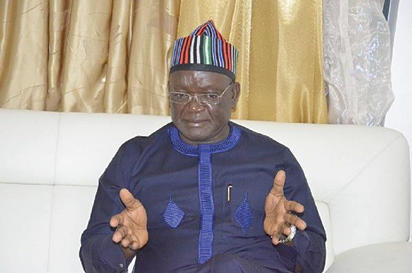 He spoke on the alleged militarisation of elections in Nigeria and the consequences for the country. 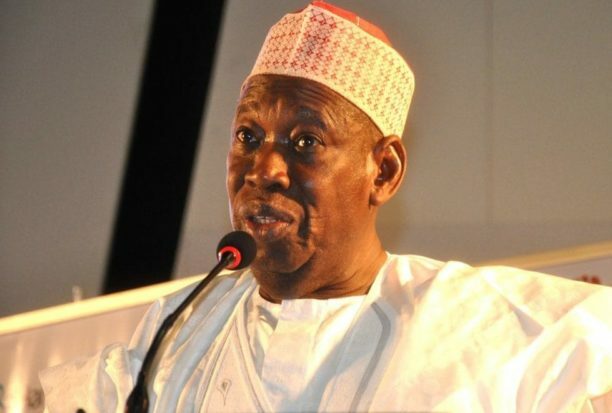 There was palpable tension in the bustling city of Kano yesterday, as the Independent National Electoral Commission, INEC, announced Governor Umar Ganduje of the All Progressives Congress, APC, winner of the governorship election which was concluded on Saturday. He polled 1,033,695 votes to beat his Peoples Democratic Party, PDP opponent, Alhaji Abba Kabir-Yusuf, who got 1,024,713 votes. The ruling All Progressive Congress APC has emerged winner of the governorship election in Kano with a margin of 8,982 votes ahead of the Peoples Democratic Party, PDP.